NOTE: THE YT RACES WILL NOT BE HELD IN 2016. We apologize for any inconvenience but hope to bring them back, with an improved course, in 2017! 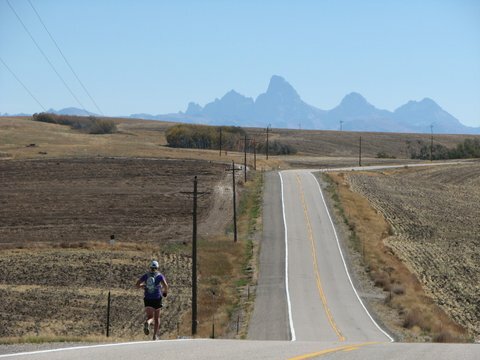 Spectacular 100-mile and 50-mile road races that traverse from West Yellowstone, Montana along the beautiful Scenic By-way to the door step of Teton Valley, Idaho and the base of the Teton Range. Plan to extend your visit and and enjoy one of the most beautiful destinations in the Western United States: Teton Valley, Idaho! 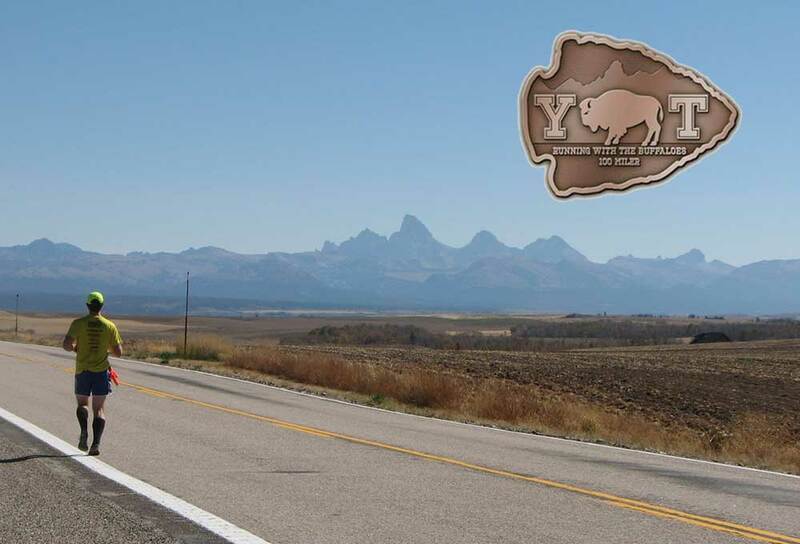 Teton Valley is nestled between the Big Hole Mountain Range and Teton Mountain Range. It is the finish line for the Yellowstone Teton Endurance Races. A paradise for the outdoor enthusiast and adventurer alike, Teton Valley boasts miles of well-maintained hiking and biking trails, or if you prefer, horseback riding. The Teton River, which flows through the valley, provides the opportunity for world-class fishing, paddle boarding and scenic float trips. If you are looking for the unique, Teton Valley offers hot air balloon rides, aviation tours and glider flying! We have created a Lodging and Travel page to help plan your trip. This page will guide you to some of our favorite Teton Valley accomodations and activities. It will also provide information regarding lodging accomodations in West Yellowstone, MT. Start planning by clicking HERE! We can’t wait for you to join us in our paradise! Want to share a ride? Looking for crew or a pacer? Visit the Facebook event page HERE.